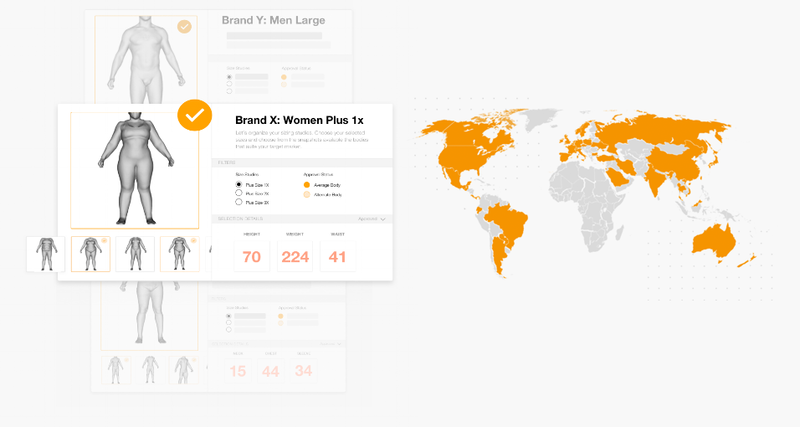 We believe that “Fit” is at the center of the apparel industry. 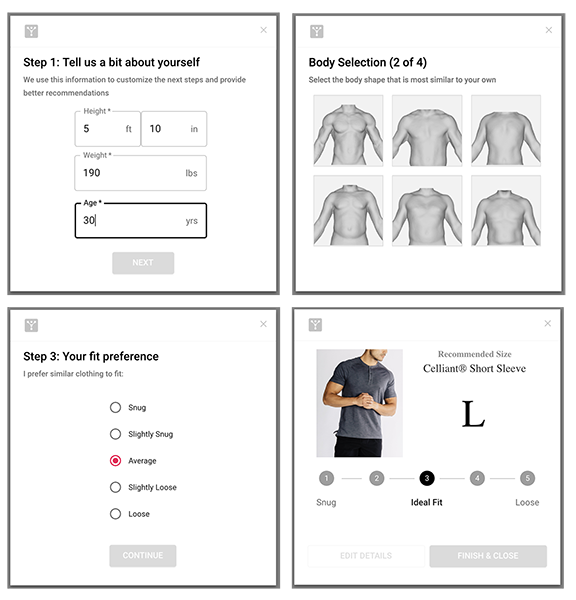 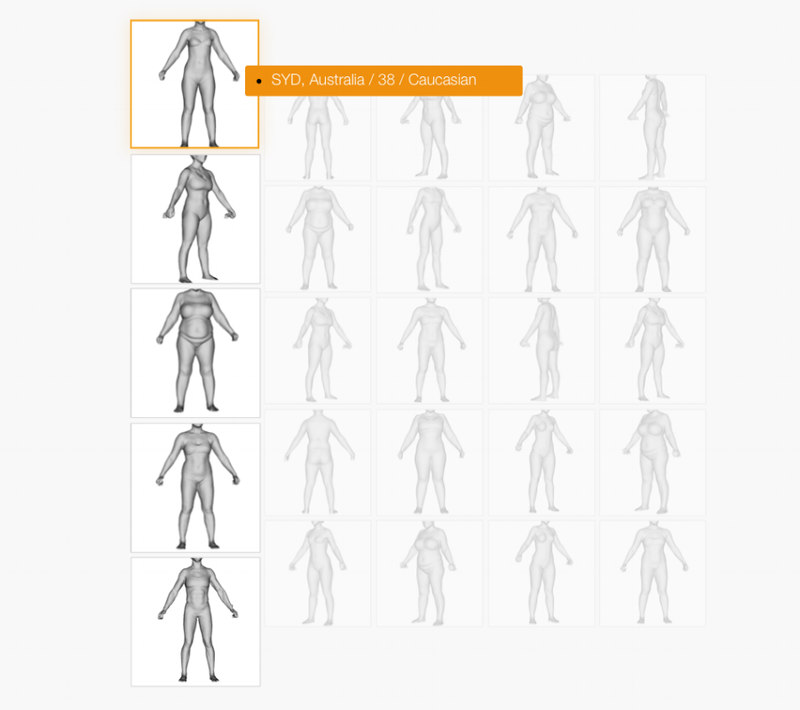 We help clothing brands utilize our massive dataset, which is quickly approaching one million, 3D body scans to transform their entire business throughout design, manufacturing, and eCommerce. 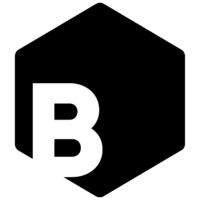 Genium powers BodyBlock AI by providing high profile Computer Vision and Data Processing experts and combining them with top level PhDs in CV. 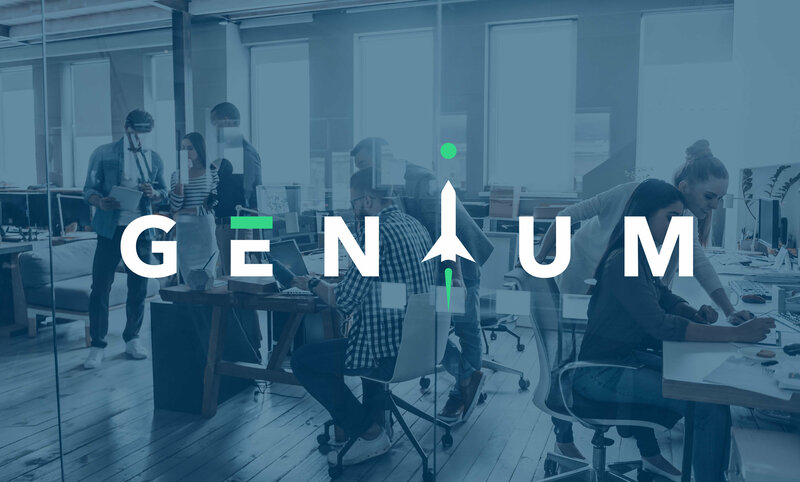 Genium is building BodyBlock AI a team of engineers with particular expertise in Computer Vision.